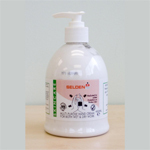 Quick drying non-greasy formula provides instant relief for dry or sore hands Economical – 2000 applications per 450ml pump bottle. 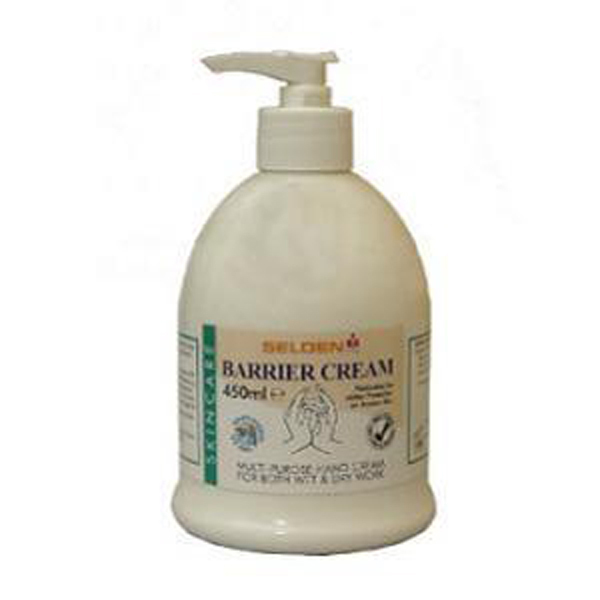 Use as an after work cream when skin has been dried out by solvents, detergents, powders etc. Apply a pea sized amount (about 1/4 ml) to clean DRY hands and rub in well, paying particular attention to sensitive areas e.g. around finger nails, broken skin, between fingers etc. The product should rub dry within 30 seconds, if the products is over applied skin will feel sticky, but the excess can be wiped off.